songs from the 1920s through the current day. If there is a particular song you would like, chances are I can learn it if I don't already know it. them build repertoire, script spoken parts and find the perfect flow for the selected songs. Let me know how I might bring the perfect musical element to your next event. 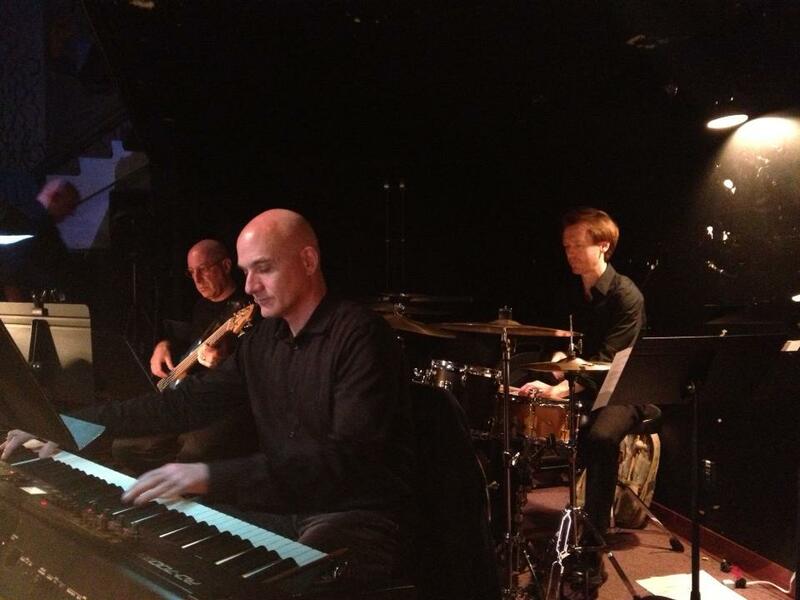 "Eric Lane Barnes recently played at a retirement gathering for a wonderful colleague. Eric's talent, presence, demeanor, and professionalism elevated the celebration to a first class experience for not only the retiree, but everyone in attendance. Eric has also played at our house for smaller gatherings - and again, his presence/talent turned these events into fabulous soirees. It's not just Eric's talent, but his ability to understand the crowd and give them exactly what they want that makes him so extraordinary." 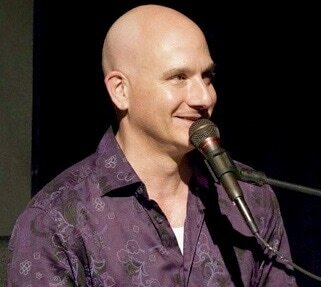 "I have known Eric for over 10 years as the Associate Artistic Director of the Seattle Men’s Chorus. Besides being an amazing pianist, he is a super kind spirit. He brings out the best in all people and does it in a loving and tender way." 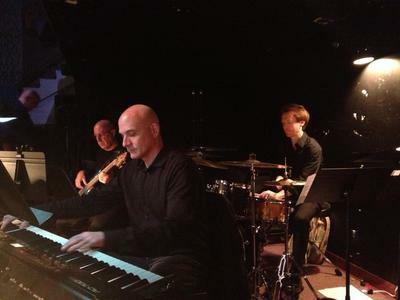 "I hired Eric as my pianist/music director for a cabaret show I wrote and presented in March. He is amazing! He is incredibly professional, fun to work with, and a very hard-working, talented pianist and composer. 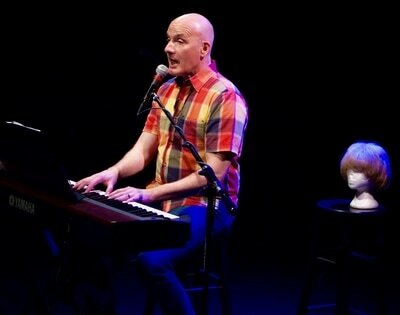 He is also an amazing writer and has a fantastic ear and eye for cabaret and solo show work. His comedic sensibilities are spot on, and he truly understands (with his immense background in cabaret and show-writing and directing) how to put together a good show for your audience. I have known Eric for many years and I have always had an excellent experience when working with him. I highly recommend him for whatever needs you may have - accompanist, composer, collaborator, etc. He is one of the 'good' ones." "Eric Lane Barnes is an accomplished pianist, as well as an experienced arranger and composer. Besides being a talented and creative musician, Eric is also a warm, friendly and caring individual with a strong eye for detail. Eric will help make your event, regardless of the size, fun, magical and memorable. 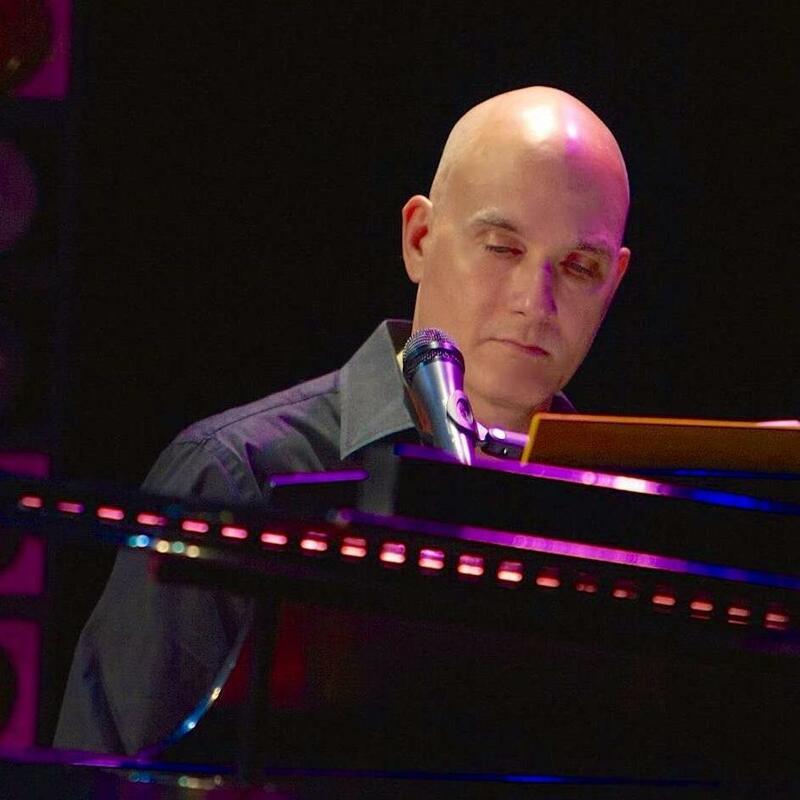 If you are looking for the right pianist for your special occasion, Eric Lane Barnes would be an excellent choice."